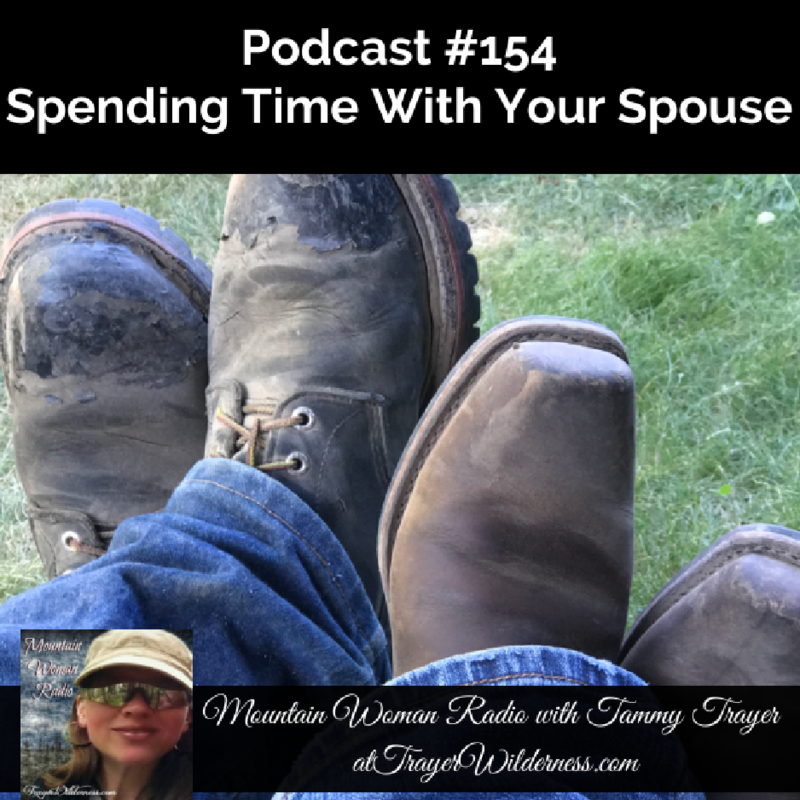 July 28th, 2017: In today’s show I share my thoughts on Spending Time With Your Spouse which in my opinion is one of the most important aspects in keeping your marriage fresh and new no matter how long you have been married. Intimate, quality, one-on-one time spent together builds on a marriage, strengthens the relationship and brings joy and keeps joy in your marriage. Have you gone on a date lately with your spouse? Be sure to check out PureFlix as well as Joe McGee – Fighting For Families Radio.